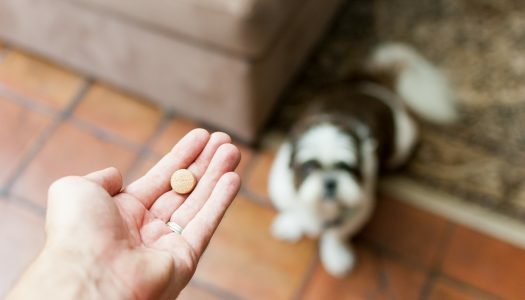 Dogs are just as prone to kidney and bladder issues as people are, so it’s important to take the right measures to promote good digestive tract health and urinary health. There are plenty of prescriptions and over-the-counter medications that can help fight kidney and bladder infections—and you should certainly use them if recommended by your veterinarian—but if you’re looking for an all-natural solution for your pet (or yourself, for that matter), you should consider getting a cranberry supplement. Let’s start off by putting your mind at ease—you were probably horrified when the veterinarian told you that your dog has worms, but it’s important to understand that it’s no reflection on you. Dogs are highly susceptible to parasitic diseases, and roundworms and tapeworms are fairly common. In fact, you may be surprised to hear that some puppies are even born with tapeworms. 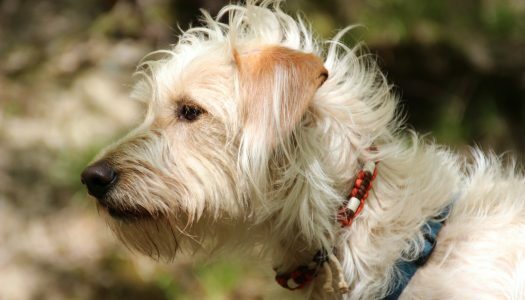 Looking For The Best Flea Tick and Mosquito Prevention for Dogs? 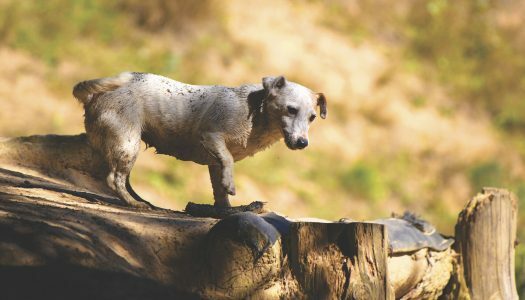 Here’s a look at our favorites, including our top pick – K9 Advantix II Flea, Tick and Mosquito Prevention. 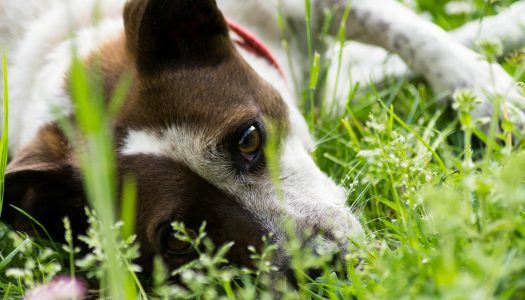 If your dog or cat has fleas, there’s unfortunately a good chance they may have worms, too. 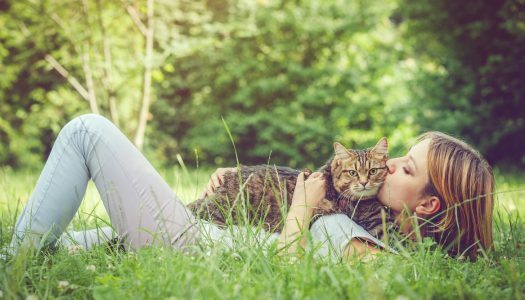 Most worms come from fleas that are incidentally consumed when the cat licks their fur and chews on their skin to relieve the itching from fleas. Worms can also come from rodents, so cats that hunt for sport are also at an increased risk for contracting worms. Ear mites are more common in cats than dogs, but they’re definitely a problem for both animals. Ear mites are usually picked up outside, then brought inside to share with everyone in the house. 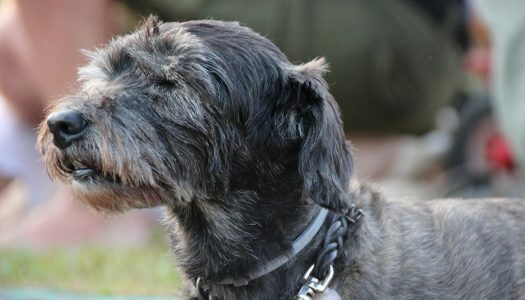 They have a 3-week life cycle, and as the mites feed on the wax and oil in your dog’s ear they’ll cause inflammation and irritation of the internal and external ear canal. 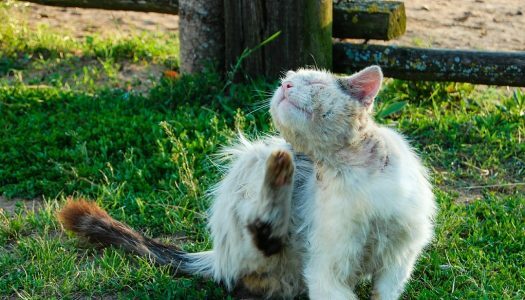 Bites from fleas can lead to the flea allergy dermatitis, but fatalities from this condition are rare. Of course, you also don’t want those little hitchhikers to find their way around the house and lay eggs in your carpet, couches, and beds. Fortunately, there are a number of flea medicines that can quickly solve the problem and prevent future infestations.